We are sad to be saying goodbye to our most recent addition to the team here at Spalding Associates, Jenny Pearson, who is leaving us after accepting another post back home in her native Ireland. 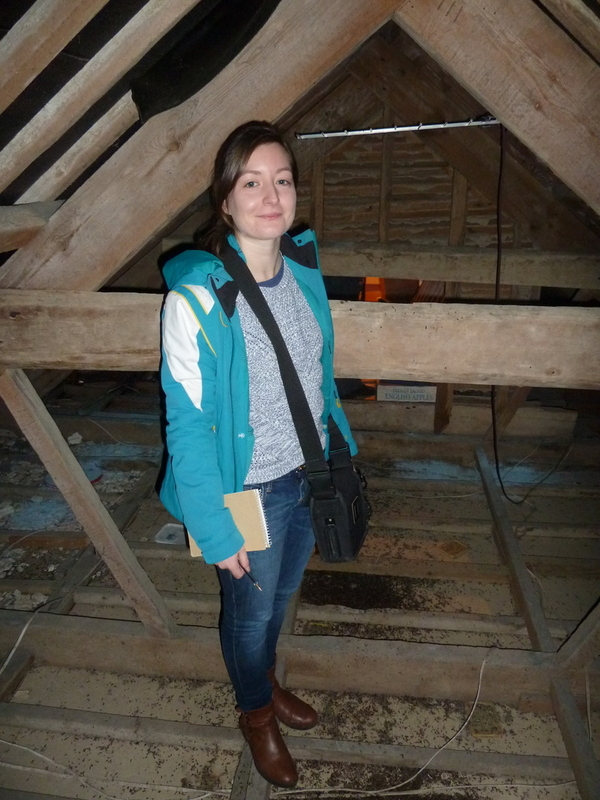 Jenny joined us as a Graduate Ecologist back in 2015 after she undertook a work placement with us from the University of Exeter and she has been a very valued member of the team ever since and will be missed. We wish her all the best with her new venture and would like to thank her for all her hard work over the past two years.